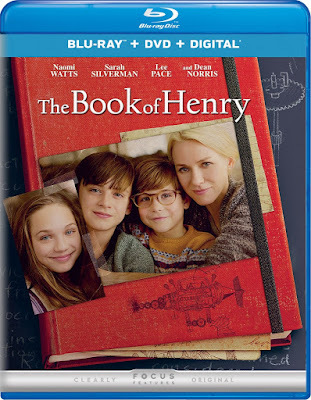 The Book of Henry 2017 | FunToMovies 300 Movies '+g+"
Story….Sometimes things are not always what they seem, especially in the small suburban town where the Carpenter family lives. Single suburban mother Susan Carpenter works as a waitress at a diner, alongside feisty family friend Sheila. Her younger son Peter is a playful 8-year-old. Taking care of everyone and everything in his own unique way is Susan’s older son Henry, age 11.